Mr Tan Chuan Dyi, aged 46 was appointed as an Independent Non-Executive Director on 23 February 2017. Mr Tan holds a BSc in Business Administration – Finance from California State University of Fresno. 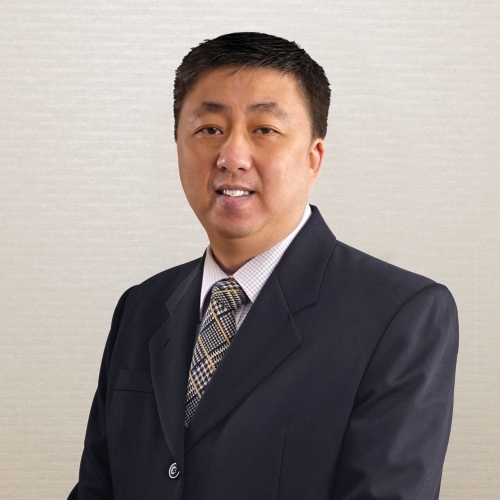 He joined PRG Holdings Bhd in 2014 and is currently the Chief Operating Officer (Manufacturing). He has 19 years of experience in the financial services industry, particularly in the areas of fund management, institutional broking, investment banking and capital markets. Prior to joining PRG, Mr Tan was with Kenanga Investment Bank where during his tenure, he held several positions namely Director, Head of Equity Syndication, Institutional Business and Projects. Prior to Kenanga Investment Bank, Mr Tan was the Head, Equity Capital Markets of RHB Investment Bank Bhd. He started his career in the industry with Arab-Malaysian Asset Management before moving to Affin Securities and CIMB as Senior Vice President, Institutional Sales.